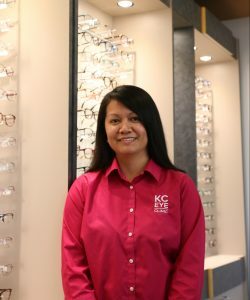 There is only one place to get eyeglasses that have a guarantee from your Kansas City Eye Clinic doctor. 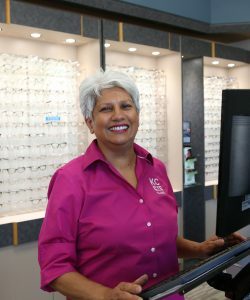 The doctors established The Optical Shop so that their patients can receive high tech, personalized care when they are custom-fitted for eyeglasses. All optical shops are not created equal, nor are the frames and lenses that the shops dispense. 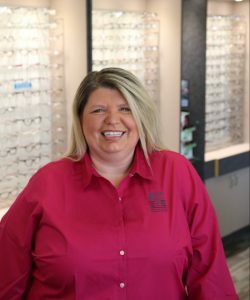 The Optical Shop uses lenses from the leading manufacturers in the world, precision treated and ground in optical labs that far exceed what can be provided by the big box stores, retail chains, and online retailers. 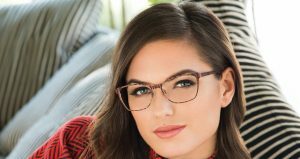 Our frames offer the highest quality, traditional styles and the latest in fashion. 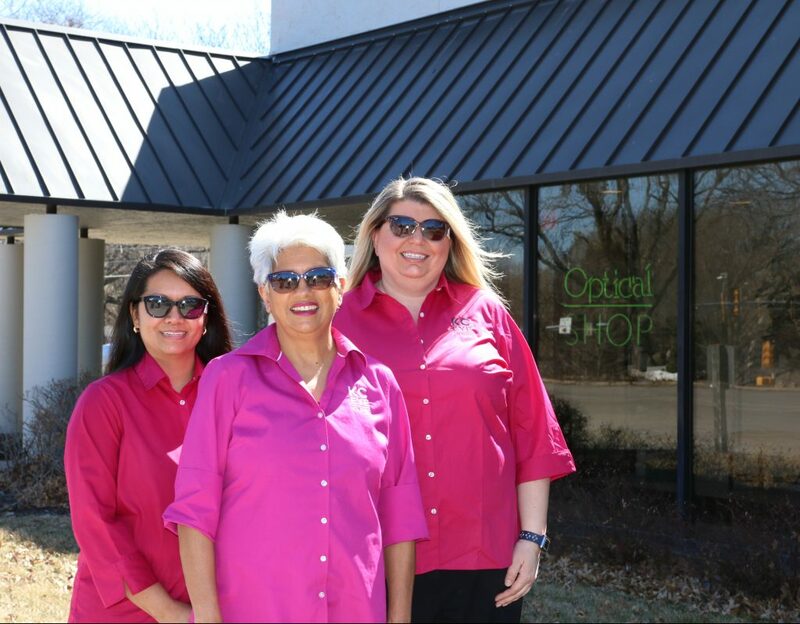 By choosing our optical shop, you’ll find that our enthusiasm and ability to create an individual, custom fitting cannot be found at our low cost competitors. 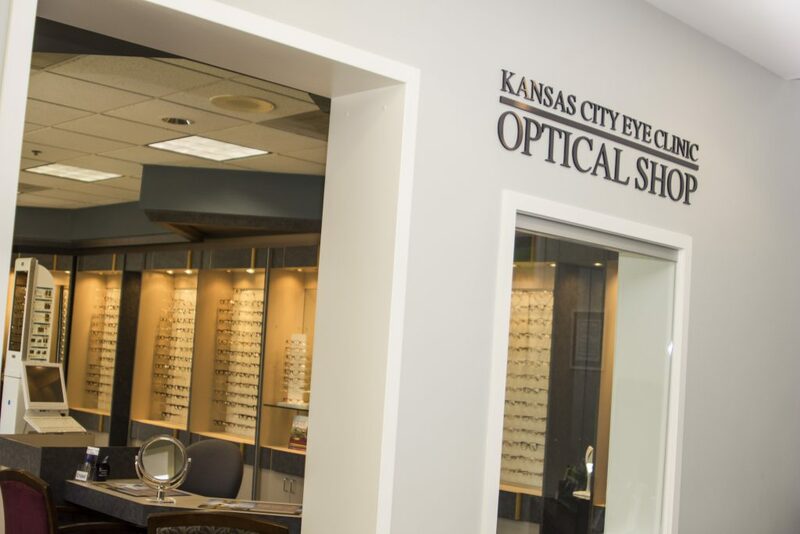 Additionally, you will receive the satisfaction guarantee of your Kansas City Eye Clinic doctor. Please set aside a few minutes for a personal consultation with one of our professional opticians. Our selection of frames offers affordable choices from the most basic to designer styles. 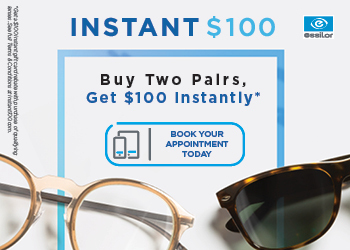 We also carry prescription safety eyewear, swim goggles, and motorcycle eyewear. If there is something in particular you are looking for, just ask! Open select Saturdays 8:00am to 11:00am – please call to verify schedule. 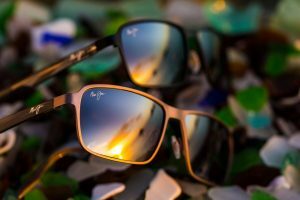 Now featuring Maui Jim Optical Collection!